Engine efficiency has long been a subject for research and debate. As more and more researchers seek new ways to improve existing technologies, many are reimagining how things work—often as a combo of the two. A team of scientists from Carnegie Mellon University have turned to metal amorphous nanocomposite materials (MANC)— soft magnetic materials that can power electronic applications—to change how efficiently motors work. MANC compositions have gained popularity for use in power transformers to infuse the grid with renewable energy. While effective in harvesting solar or wind energy, there still existed a loss of energy associated with high frequency alternating current fields. “The power of a motor depends on its speed,” said Michael McHenry, materials science and engineering professor. “When you rotate a motor at high speeds, the magnetic material switches at a higher frequency. 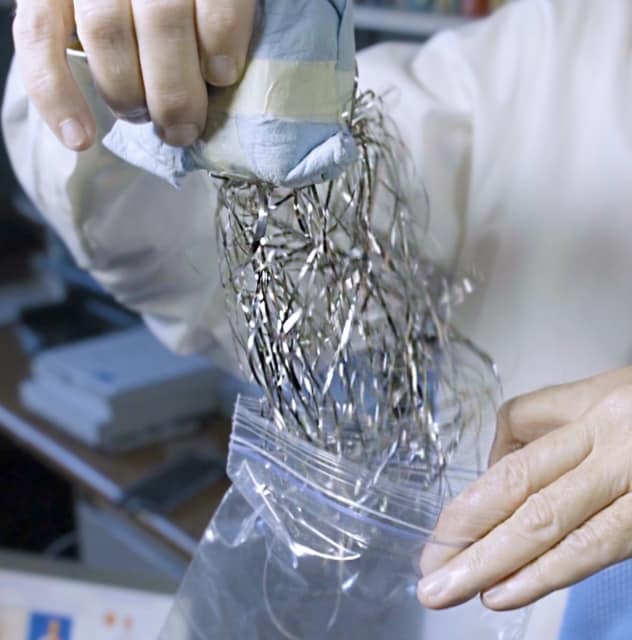 Most magnetic steels, which is what most motors are made of, lose power at higher frequencies because they heat up. As a result, you can either shrink the size of the motor at a given power density or make a higher power motor at the same size,” said McHenry. 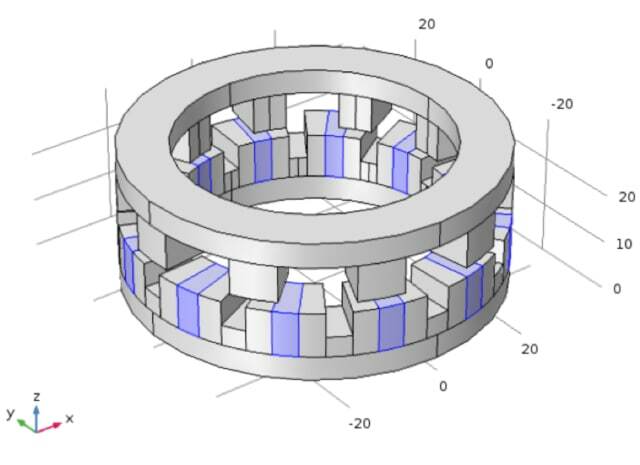 In February, the Carnegie team published their findings on the development and synthetization of MANC and its applications in helping small motors deliver significant power while saving energy. The researchers created MANCs by rapidly solidifying liquid metals at about a million degrees per second. They then studied 10-gram samples to determine their magnetic properties and if they are viable for real-world use. The team discovered that the MANCs offer a significant reduction in energy loss when switching the magnetization because they are a glassy metal rather than a crystalline metal, like the silicon steels typically used in motors. An atomic structural difference between the two means that when the MANCs are melted and rapidly cooled, the atoms don’t have time to find positions in a crystalline lattice. The team designed their own patented materials—a combination of iron and cobalt, and iron and nickel, mixed with glass formers—that are lower-cost and eliminate the need for rare earth materials. Less than a year later, the team—in collaboration with the National Energy Technology Laboratory (NETL), NASA Glenn Research Center and North Carolina State University—announced they are putting their MANC to the test and designing a 2.5kW motor that weighs less than 2.5kg. The team has been able to benchmark 6,000 rotations per minute. They plan to continue building bigger ones with the capability to spin faster. Interested in more transportation innovations? Check out Fiat Chrysler Creates New Aluminum Alloy for Engines and Zbee Urban Vehicle to Leverage Digital Twins, Micro Factories and IoT to Close the Life Cycle Loop.